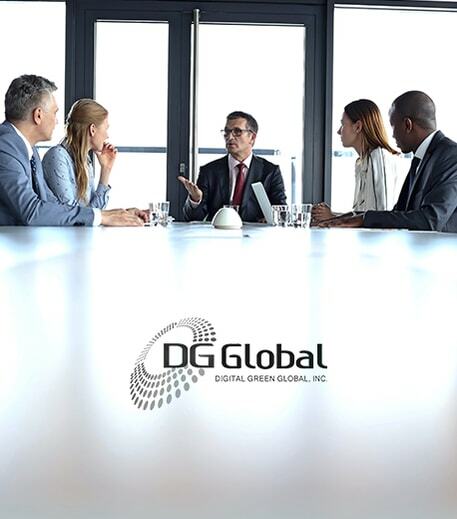 Digital Green Global Inc. was established by industry veterans with the goal of a single vendor providing a secure and transparent solution to corporations which address all of their IT Asset Disposition requirements. Our proprietary software and web-based system was specifically designed for the ITAD industry. Our system is a seamless process that provides our customers increased efficiency, an audit trail, and the consolidation of all critical documentation. 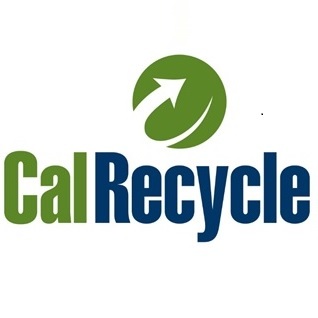 Detailed reports are readily available 24/7 that will include, but are not limited to, certificates of destruction(COD), certificate of recycling(COR), purchase orders, and site location. We provide corporations a solution that contains all the required data they need to develop a sustainable, environmentally compliant, and secure program for their excess assets.